Did you know that most of the deaths in the world are due to the hunger? That is not at all due to the food shortage. Of course, food shortage is increasing along with the increase in population. We’re also wasting a considerate amount of food on a daily basis. Food is wasted due to various reasons and many factors influence it. One of the reasons is food being spoilt just because of the inefficient food supply chain. Food supply chain is inefficient with the current technology and still the most of the work is being done manually. Due to numerous middlemen ruling the supply chain, the food producers are struggling to get fair prices for their food produce. Consumers are not sure about the whereabouts of the food they’re purchasing. They are not sure whether or not what they’re eating is organic. A sticker pasted on the food product doesn’t ensure that is actually organic food. Those who enjoy the profits are middlemen. Food fraud is very common and often is undetectable. Consumers are very worried about this as it affects health. And they have no option to verify the quality of the food products they’re purchasing. Taking advantage of this, the fraudsters are making a ton of money exploiting innocent consumers. These problems need to be solved at utmost priority because there’s no compromise when it comes to health. Blockchain. As simple as it sounds and yes, it has the ability to revolutionize the way our food supply chain works. Food waste can be eliminated and avoided just by making the food supply chain efficient. This can be a solution in many ways. The farmer benefits by getting the fair price for their products by eliminating middlemen, hunger can be satisfied and food fraud can be eliminated. Blockchain provides transparency; it shows what’s happening in the blocks thus everybody in the block can trace where the product is from; and whether or not it is organic by deploying smart IoT devices in the farm which detects the usage of pesticides and chemical fertilizers. By removing the middlemen, farmers can effectively send their farm produce directly to the grocers or consumers and can make profit. 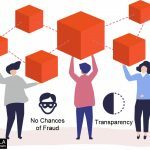 In the case of food fraud, none can fool the blockchain technology because of its decentralized nature. 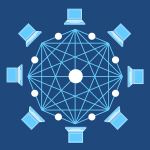 As the blockchain network is distributed across the networks, the data in the network cannot be tampered. Thus the integrity can be preserved and hence food fraud can be eliminated. 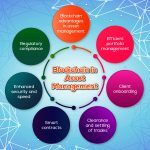 There are still a lot of other problems surrounding agriculture and farming, blockchain has solutions for most of the problems. 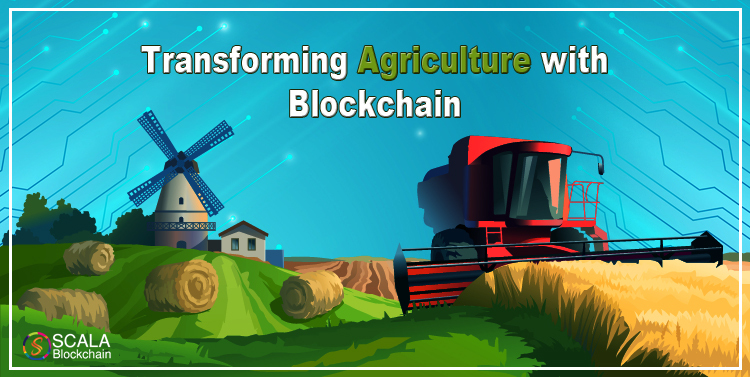 Identify it, build a Blockchain in Agriculture and transform your business along with agriculture and people’s health. 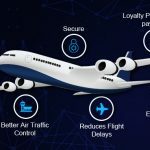 With tech giants’ investments in the blockchain, it is obvious that the blockchain will be future or at least for the next decade. Don’t want to be left behind? 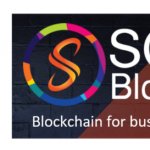 Contact scalablockchain for blockchain development and solutions.